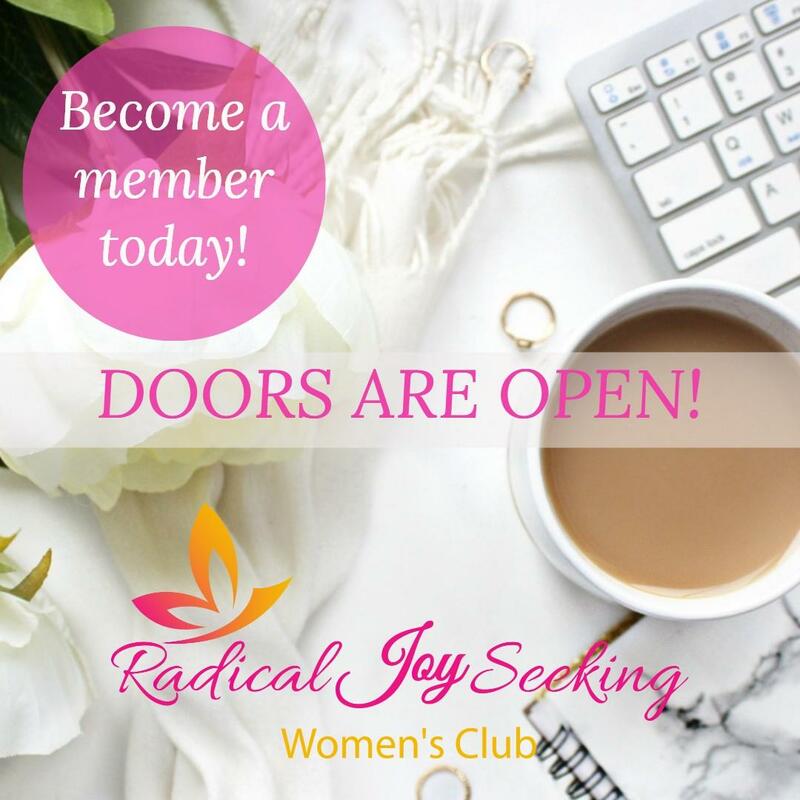 I am so thrilled and honored you are joining us on a journey to YOUR best life. 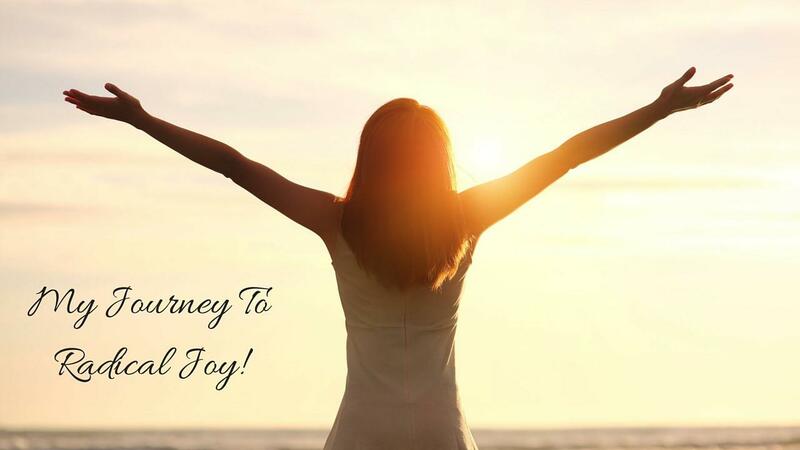 The journey that led me here has been bumpy at times and certainly very eventful but I am now in a place where I can truly say I am happier than I have every been and I want to inspire other women to find their ultimate joy and live their lives incorporating holistic health and wellness! Just like so many other women, I lost much of myself in the hustle and bustle of family life for many years. As women we are conditioned by society and our upbringing to prioritize our children, our spouses, our parents. Consequentially we risk losing our own identity and are often left feeling unfulfilled and lacking.